» Just how fast is Exede Internet’s Boost 25? Home BlogJust how fast is Exede Internet’s Boost 25? Just how fast is Exede Internet’s Boost 25? A fast internet connection can do everything from giving you the latest in current events to making sure you don’t miss out on the most recent celebrity Twitter controversy (at this point, we’re thinking Kanye is having a beef with reality itself). But a lot of people are asking the same question: What exactly qualifies as “fast” internet? Exede now offers a new service we’ve named Boost 25, which provides up to 25 Mbps download speeds to select customers who use our Exede WiFi Modem. While that might just seem like a jumble of numbers and letters to you, what it translates to is the quickest satellite internet service we’ve ever offered. To give you some perspective on what Boost 25 is going to do for Exede customers, let’s break down just what you’ll be able to do with all that speed. To understand what’s going on when you download something from the internet, we need to take a crash course in computer science. Don’t worry, this won’t go too in-depth. One area humans excel at over computers is communication. If you were to text your friend and they were to reply to a joke with “LOL,” you would rightfully assume that you’d made your friend laugh out loud. But computers can’t read text like you and I can, or any other type of media for that matter, so it has to be broken up into something called binary. Movies, music and even the words you are currently reading are all broken down into easily digestible bits for your computer. Think of a bit as an on-off switch. On is characterized by a 1, while off is characterized by a 0. So, to a computer, LOL looks more like 01001100 01001111 01001100. You can even convert text to binary using this handy online tool if you have some time to kill. 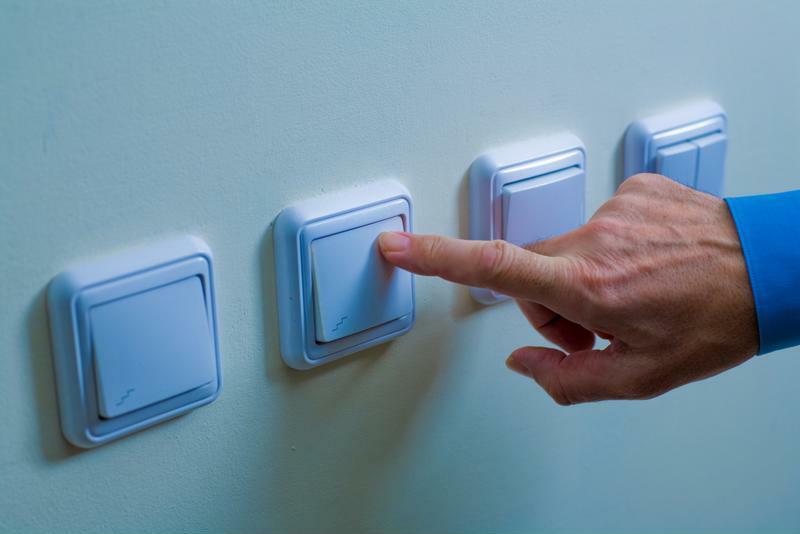 Binary is just a row of switches, either turned on or off. This is important to know because it gives an understanding of what’s going on when you attempt to download or view anything from the internet. Download speeds are generally given in megabits per second, where a megabit is equal to 1 million bits. So, if you’re in an area serviced by Boost 25, you can expect to download roughly 25 million bits, or binary decisions, every single second when running at peak efficiency. This is why we’re so excited about our newest offering, as the Boost 25 option can offer so much more than any satellite internet package from other providers. What can you do with this kind of speed? Now that you know how internet speed is measured, we can get into the nitty-gritty about how quickly you can expect to access certain files. To make this simple, let’s take a look at a book 88 percent of Americans have in their home: the Bible. A copy of the King James Bible on Project Gutenberg’s website is 4.4 megabytes when reading online. If you were to attempt to access this information using Boost 25’s peak speed, the entirety of the Bible would be on your computer in under a minute. But what about other types of media? According to The Telegraph, the average song is about 5 megabytes. That means you won’t have to wait longer than a minute – and probably much less – before you’re rocking out to your favorite tunes if your service offers 25 Mbps download speeds like Boost 25 does. However you slice it, Exede’s newest satellite internet offering is incredibly fast. Boost 25 is one of our most ambitious projects yet and we’re incredibly excited to share it with our loyal customers. If you want to see how 25 Mbps internet can change your online experience, check out our site now and find out if Boost 25 is available near you. And if it isn’t, don’t despair! Exede is expanding and improving every day.